Barcelona host Atletico Madrid on Saturday at the Camp Nou in a game which could effectively decide the La Liga championship for this season. Barcelona lead Atletico by 8 points at the moment and with only 7 games left, this would be Atletico’s last chance to keep the title race alive. But Atletico’s patchy form and their poor record at the Camp Nou makes the task even more difficult than usual. Ousmane Dembele is still out with injury but is expected back for the Champions League game against Manchester United. Arturo Vidal who has been decent in his bit part role for Barcelona is suspended for this fixture. Valverde would have certainly wanted his presence on the bench especially against a physical side like Atletico. Alvaro Morata picked up a knock and is mostly set to miss the game against Barcelona. 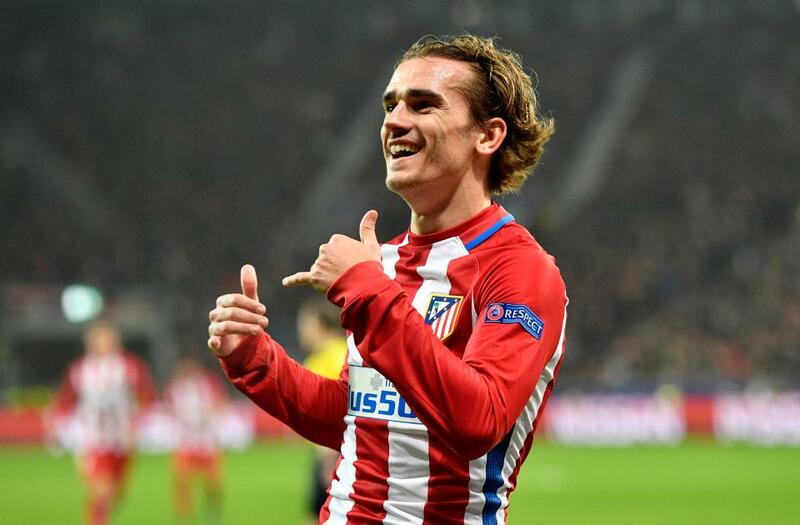 With Thomas Lemar and Diego Costa ruled out already, Simeone can only choose between Antoine Griezmann and Niko Kalinic for the attacking positions. This would make Atletico’s chances of beating Barcelona and keeping the title race alive slimmer than usual. If you are a betting person and think that Atletico could pull off an upset, then do check out online betting and place your bets. Although Barcelona are not a team who would sit back at home, Valverde might be content with a draw as it would effectively hand them the La Liga title and they could rest vital players for their bigger challenges ahead in the Champions League. So we are going for a low scoring draw.